Nadejda Karelina reposted Lilac hat from mohair. to knitting. Nadejda Karelina reposted Master class of knitting of an author's volume beret (basis) - MK on a beret to knitting. Nadejda Karelina reposted Dresses hook. Selection 134. to knitting. Nadejda Karelina reposted needlework to knitting. Nadejda Karelina reposted coat (spoke). to knitting. Nadejda Karelina reposted Very gentle jacket jacket. to knitting. Nadejda Karelina reposted Collection of schemes for a hem of a dress, a sundress, a skirt. to knitting. Nadejda Karelina reposted Pattern for a palatine spokes to knitting. Nadejda Karelina reposted Sharf-sheegreyka "Апельсины in шоколаде": Diary of "Вязание" group; - Country of Mothers to knitting. Nadejda Karelina reposted Poncho a vest for the girl: Diary of "Вязание" group; - Country of Mothers to knitting. 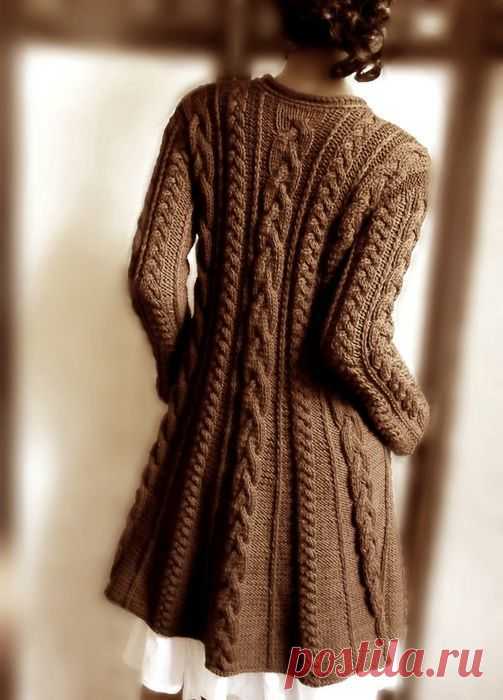 Nadejda Karelina reposted How to issue such transition from a mouth to a collar of a knitted sweater or jumper, a master class in detail in a photo to knitting. Nadejda Karelina reposted Master class: collar "гольф". to knitting. Nadejda Karelina reposted Thin Graceful Top Hook | Thread to knitting. Nadejda Karelina reposted Belt. Weaving from cords (even quantity to knitting.